Styling Curly hair HEAT FREE and talk about my Perm! About a year Ago I put a perm in my hair to straighten. 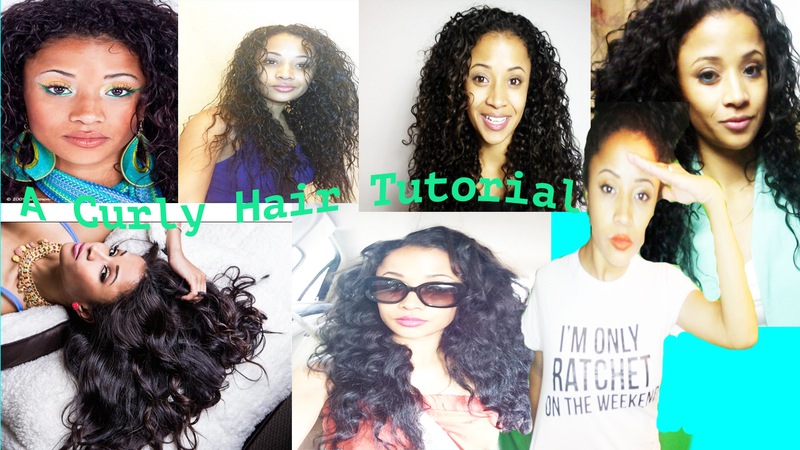 My curls are now coming back in so I am showing you how to style and keep curly hair moisturized. These products were not sponsored but i did purchase them because i had coupons from the weekly paper.